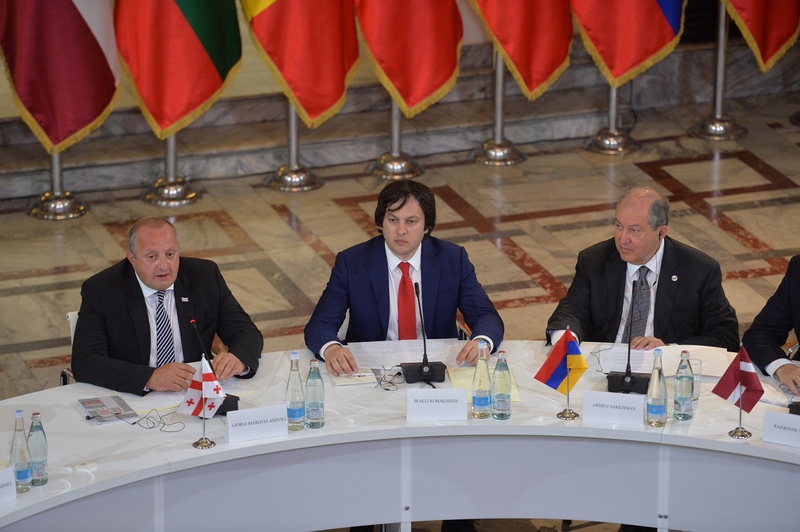 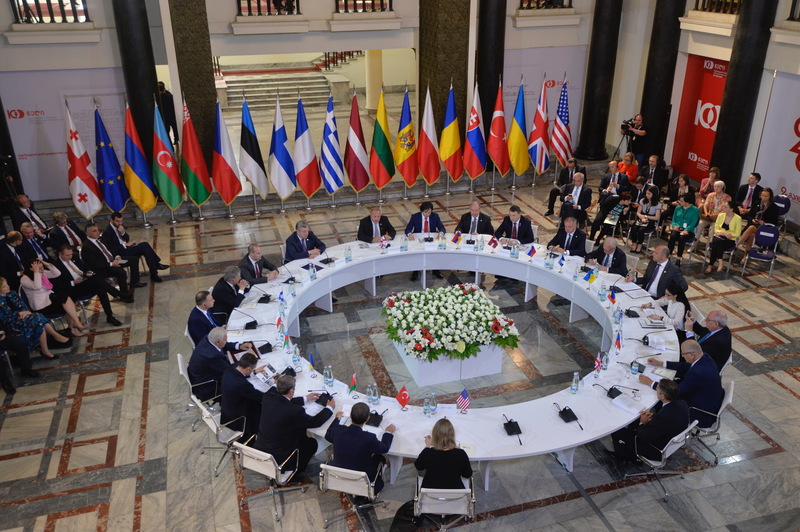 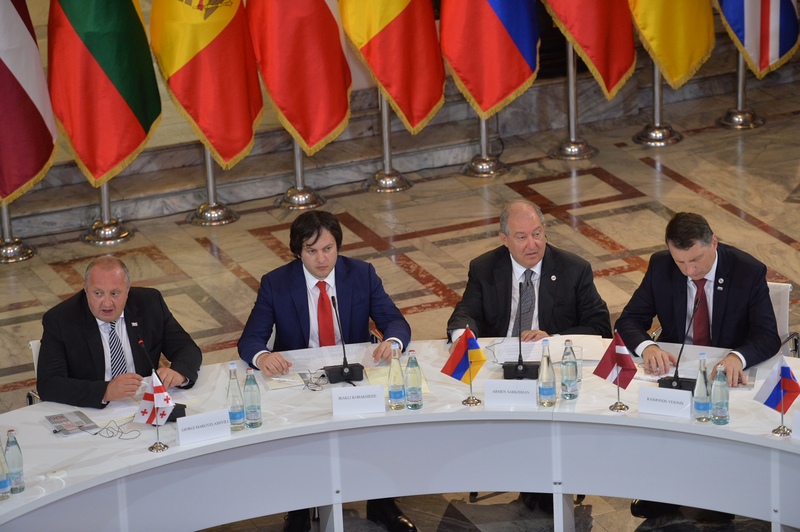 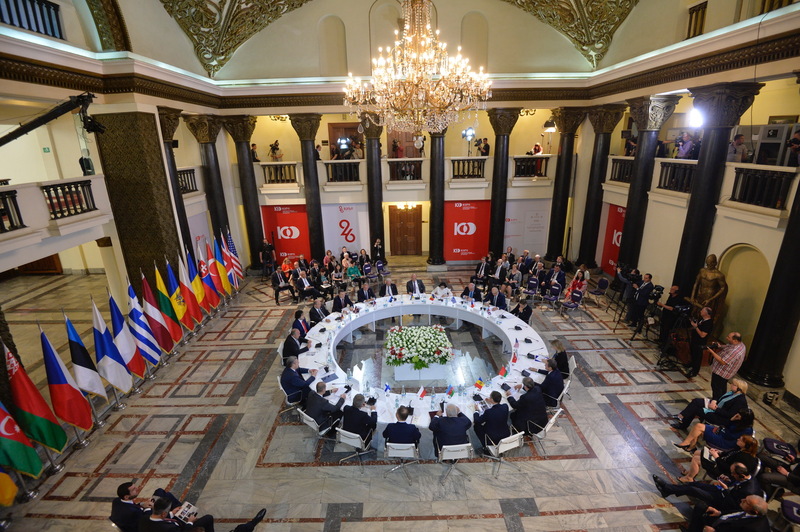 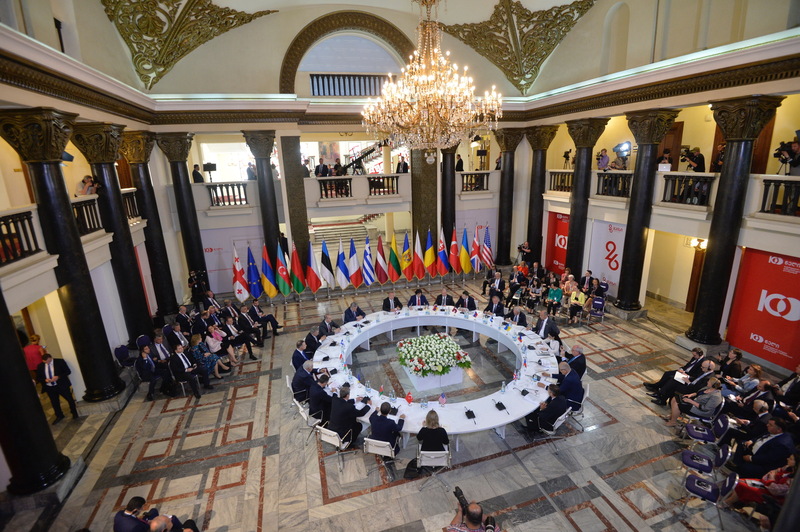 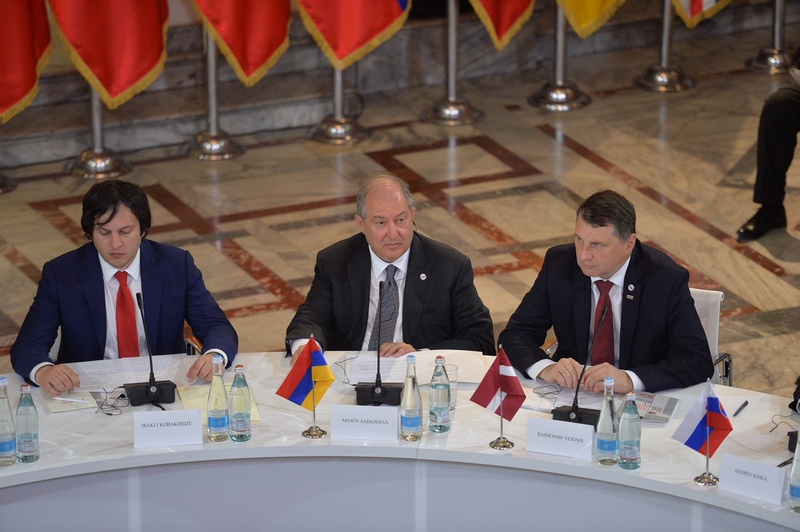 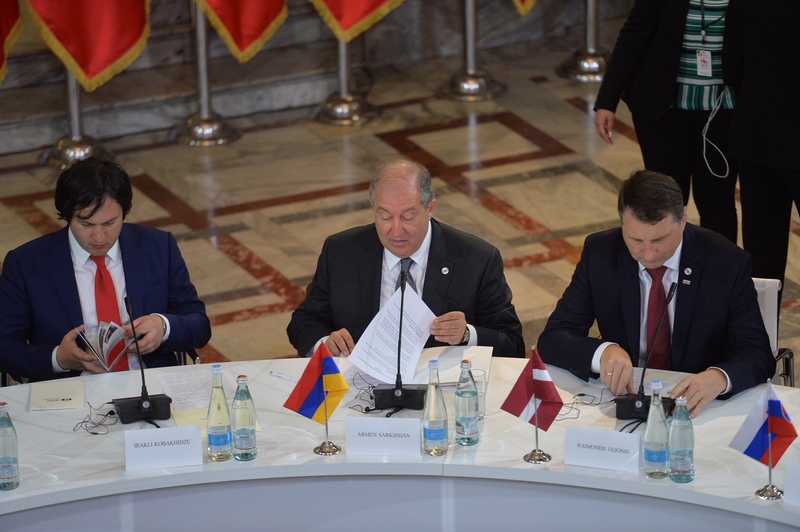 President Armen Sarkissian, who is in Tbilisi to participate at the celebrations dedicated to the 100th anniversary of the First Democratic Republic of Georgia, together with other heads of state participated at the “Cooperation for Prosperity – Strategizing Next Centennial” roundtable. 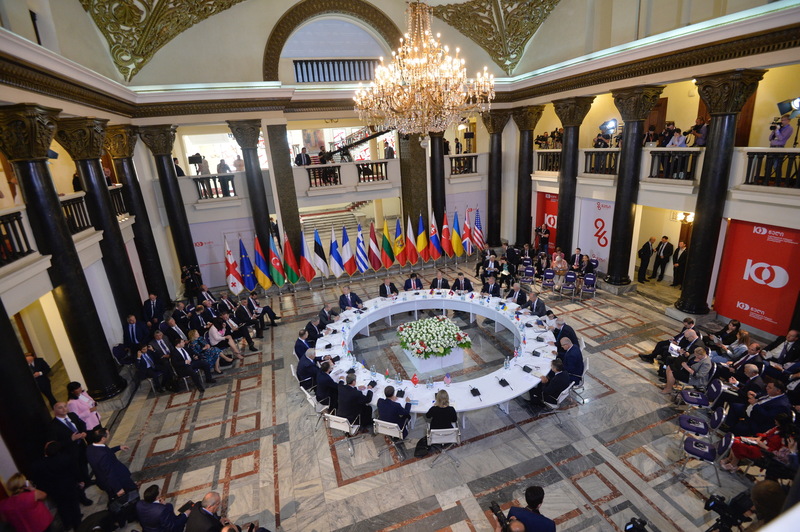 In his remarks the President of Armenia underscored, “Cooperation for prosperity should be aimed at a peaceful resolution of conflicts and full cooperation should become the driving force and a vision for the countries of the South Caucasus.” He said that next one hundred years for the South Caucasus should become the period of leaving problems behind, of eliminating dividing lines through a beneficial cooperation. 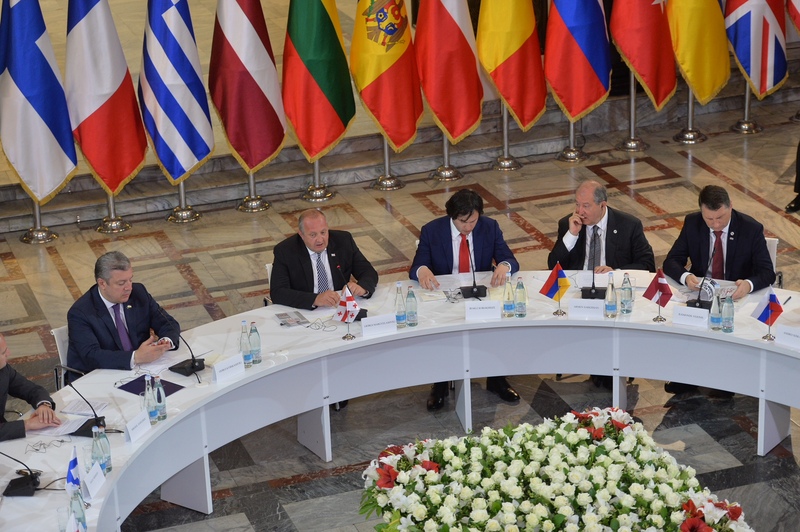 According to Armen Sarkissian, the existing reality and the dynamics of the developments in the countries of the region inspire with hope that processes of democratization will promote region’s integration, establishment of durable peace and economic advancement. 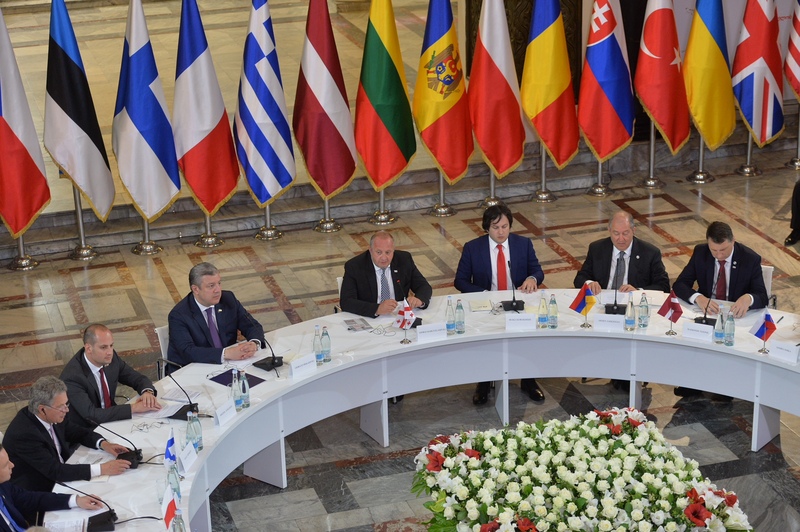 The President of Armenia expressed confidence that through joint efforts, it will be possible to not only to eliminate economic, political and geopolitical disagreements, which are hampering cooperation, but also to establish tolerance, mutually beneficial cooperation and good-neighborly ties in all areas.